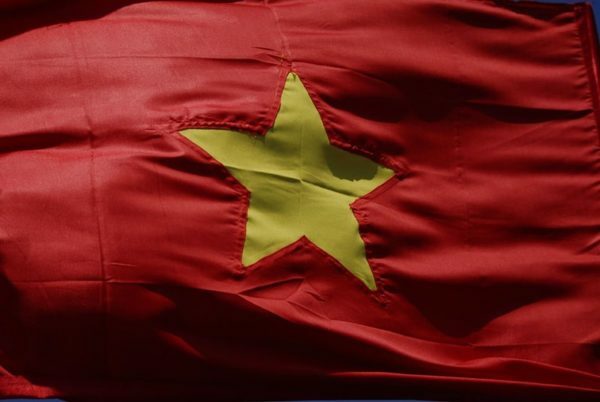 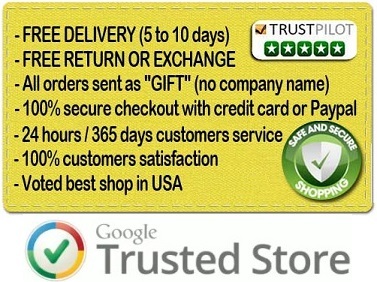 Worldwide shipping to USA, Europe, South America, Asia, and Africa. 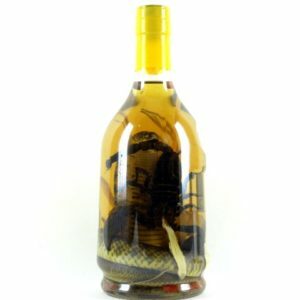 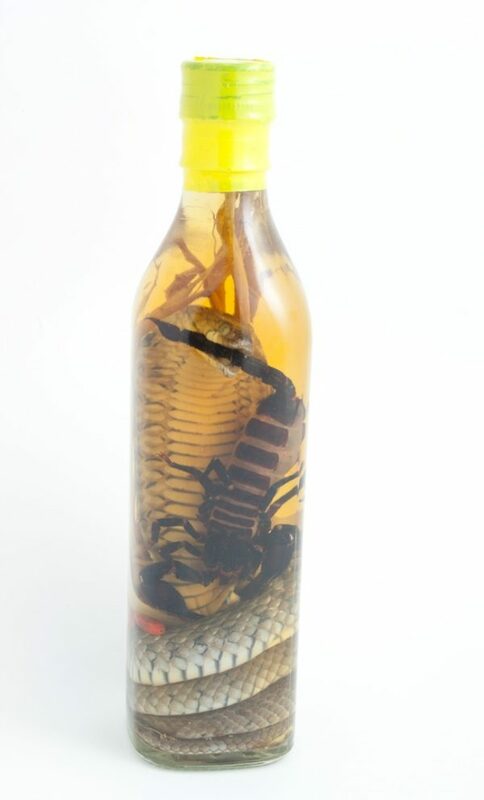 Inside this Vietnamese Scorpion wine bottle a real Asian cobra snake and a real scorpion from our farm in Vietnam stand in perched up position making the Cobra hood visible and excellent for display at your bar or restaurant. 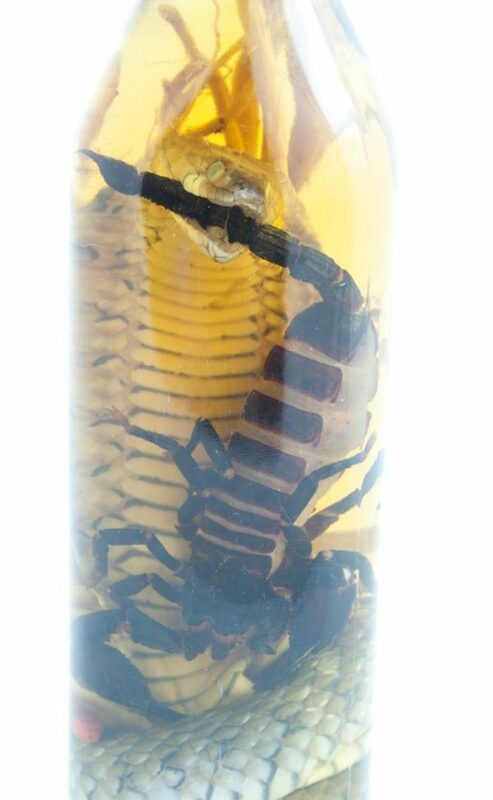 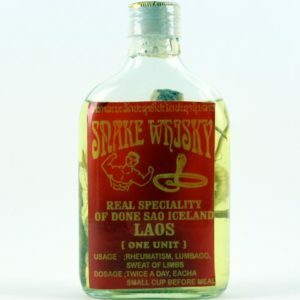 In some Asian countries Scorpion wine is famous for having medicinal qualities and is believed to boost longevity, have high therapeutic properties to treat condition as rheumatism, lumbago, but also back and muscle pain. 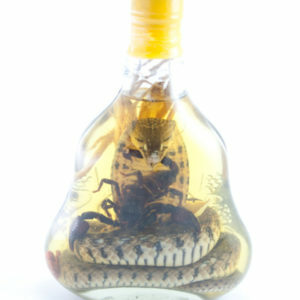 Some also consider that Scorpion wine has sexual stimulative properties and is the best aphrodisiac. 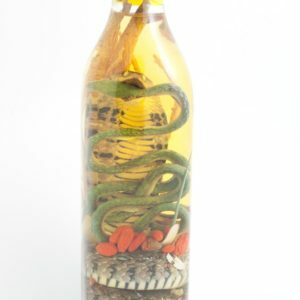 Medicinal traits include disinfecting cuts and killing lurking bugs/bacteria after meals, but its social use is predominant.